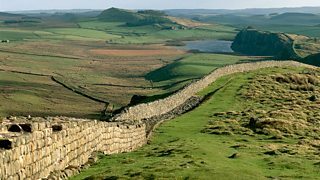 Melvyn Bragg and his guests discuss Hadrian's Wall. 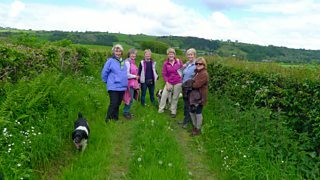 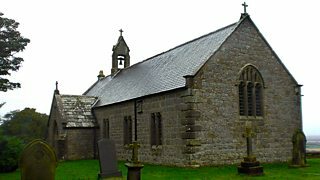 Clare Balding walks near Hay-on-Wye with a group who met while horse-trekking in Mongolia. 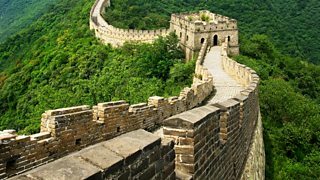 Clare Balding walks the final stage of St Oswald's Way. 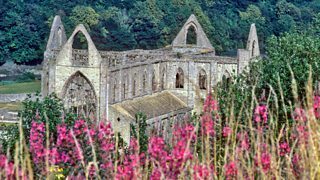 Clare walks from the Severn Estuary to Brockweir, taking in Chepstow and Tintern Abbey.